Cage Assembly for the V421. 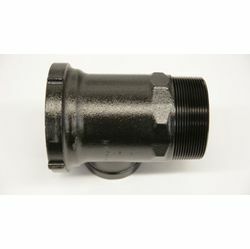 The OPW 116 Pipe Cap threads onto 4" riser pipes and provides access to ball float extractor fittings and underground storage tank bung openings. The 116 is constructed of composite Duratuff ® to prevent rusting or corroding of steel riser pipes. 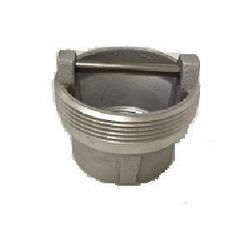 The Emco Wheaton A0585-003 Bar Style Extractor Pipe Cap is designed to thread directly on the extractor access pipes. 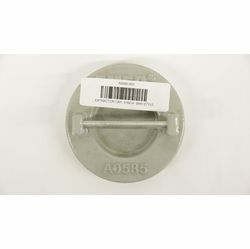 Requires the A0560-003 Bar Style Extractor Wrench. Protects against overfill of the UST. Signals the transport driver when the tank is filled to 90% capacity, in accordance with current EPA guidelines. OPW 233 Series Extractor Fittings thread into 4 NPT openings on underground storage tanks. A 4" riser pipe threads into the top of the 233 for use in Stage I Vapor Recovery or to access a ball float. 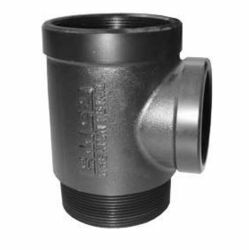 The 233 Extractor Fittings have threaded single-outlet connections for attaching tank vent lines or multiple outlets used to manifold tank vents or accommodate Stage II vapor return lines from dispensers. Internal threads on the 233 are designed to install a ball float or test plug in the extractor. 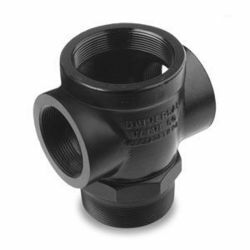 The OPW 233 Extractor Fittings are designed for use with all OPW 53VML Ball Float Vent Valves that include an extractor cage (the OPW 233 does not include an extractor cage). The 233 Extractor incorporates either single-outlet or multiple-outlet threads. The OPW 233VP Extractor Fitting Test Plug is used on all OPW 233 Series Extractor Fittings. The 233VP incorporates an O-Ring above the threads (on the plug) to isolate the tank from the vent piping systems during a tank test. 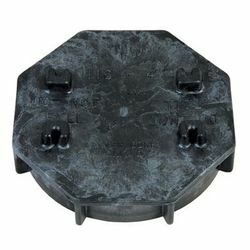 • Duragard® Coated Cast Iron Body – Helps prevent rust and corrosion for long service life. • ZA12 Zinc/Alloy Cage Assembly – Eases installation and removal of ball float vent valves and test plugs. • Precision Machined Threads – Help prevent cross threading of the ball float or tank riser pipe. use of a ball float and is an economical alternative for direct manifold systems. The A0079 Extractor Assemblies are available with electroless nickel coating for compatibility with E85 fuels.